* Variable Rate will be adjusted from time to time as our internet value grows. Our low introductory rate was established to offer affordable internet advertising to the businesses of the East End of Long Island. 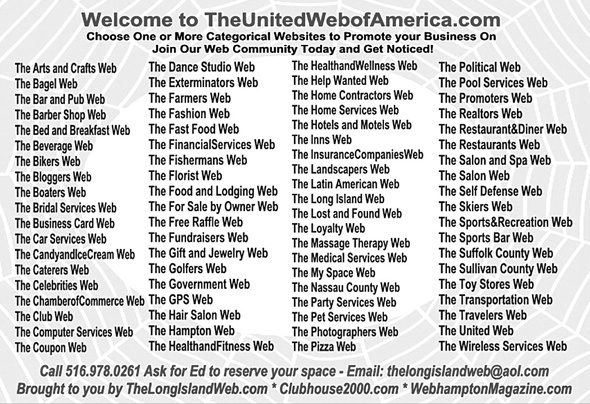 We Invite you to Advertise Here on RiverheadMagazine.com at these low introductory rates. so long as your annual payments remain uninterrupted when processed. * variable rate at the prescribed time will apply to future advertising.